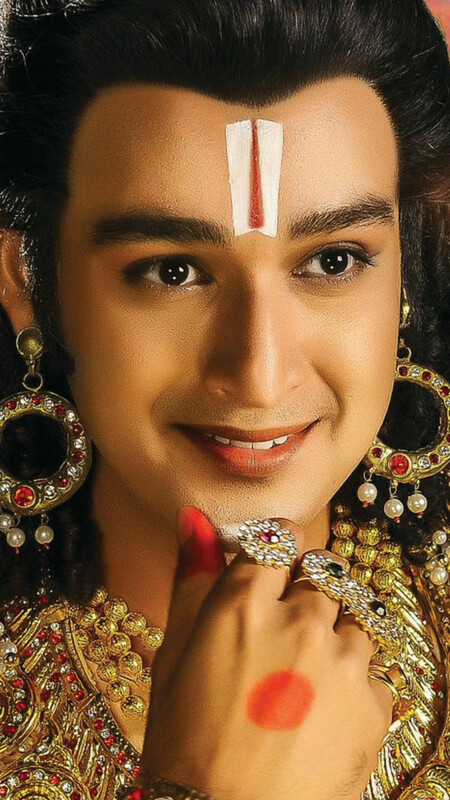 Actor Sourabh Raaj Jain says if not for actor Akkineni Nagarjuna and filmmaker K. Raghavendra Rao, he wouldn’t have accepted the offer to play Lord Balaji in the Telugu devotional drama “Om Namo Venkatesaya”. “Playing a mythological character was not new to me. 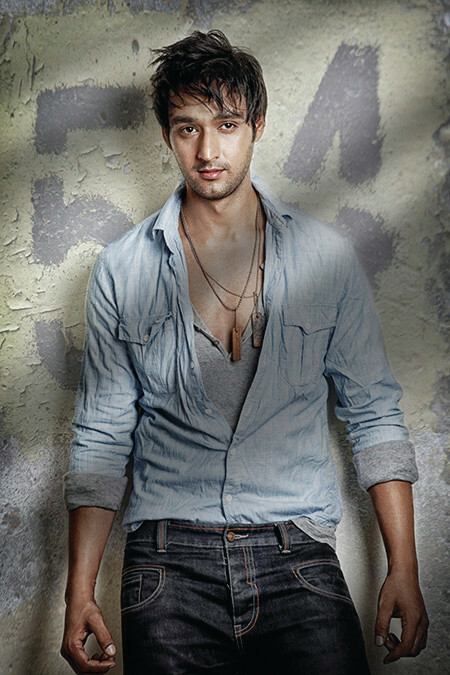 I have played Krishna on Hindi television and I had decided to take a break from essaying such characters. So when the offer to play Lord Balaji came my way, I turned it down,” Sourabh told IANS. However, director Rao and Nagarjuna insisted that he should be part of the project. “When the offer came to me the second time, I learnt that Nagarjuna Sir is also part of the film. When I met them they helped me understand the story better and made me see my character in a different light,” he said. On working with Nagarjuna, who was the prime reason for Sourabh to accept the project, he said: “No matter how much I say about him, it will still be less. “He’s very humble, kind-hearted and he guided me right from the beginning. It was slightly intimidating to watch him perform but the compassion he has in his eyes for his character made me play my role with conviction. “He also helped me with my lines and whenever I had difficulty understanding the language, he’d explain it in Hindi or English,” he said. Talking about the experience of working with septuagenarian director Raghavendra Rao, Sourabh said his passion for cinema inspired him. “The passion with which he makes films at his age is so inspiring. We had shot on mountains and it required a lot of physical activity. He didn’t have any problem climbing and walking long distances,” he said. 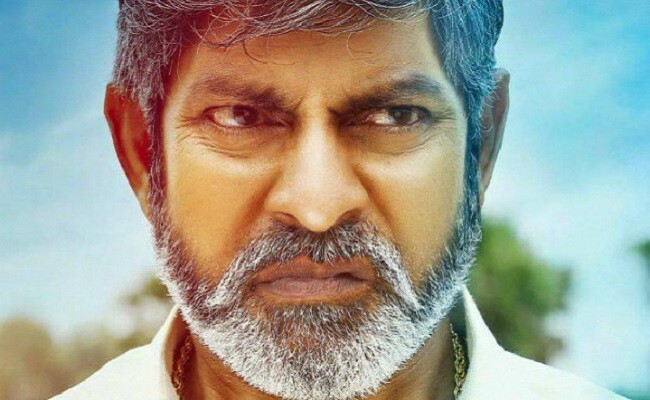 The film, which is slated for release in February, also stars Vimala Raman, Pragya Jaiswal and Jagapathi Babu.